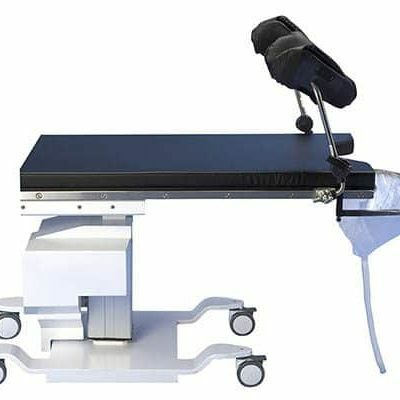 Cysto Surgical Tables from OR Products including Biodex urology c-arm tables with superior specifications, the industry’s longest warranties, and price guarantees. 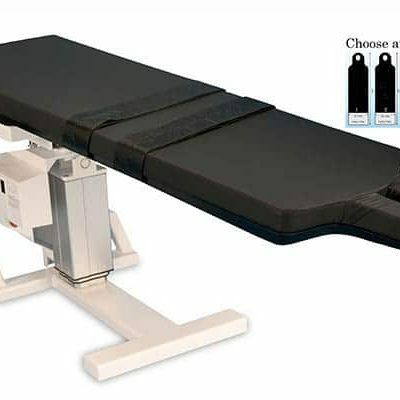 OR-Products cysto tables provides the most advanced features for c-arm medical imaging procedures. Urology c-arm tables are designed to be easy to operate, provide clearest images, and are the safest for the patient and staff.